Nicole is an undeniable titan of world cycling. A champion not only on her bike, becoming the first ever rider to be crowned World and Olympic champion in the same year, but also as a ferociously committed voice in the fight against a culture of drugs, lies, cheats and sexism. 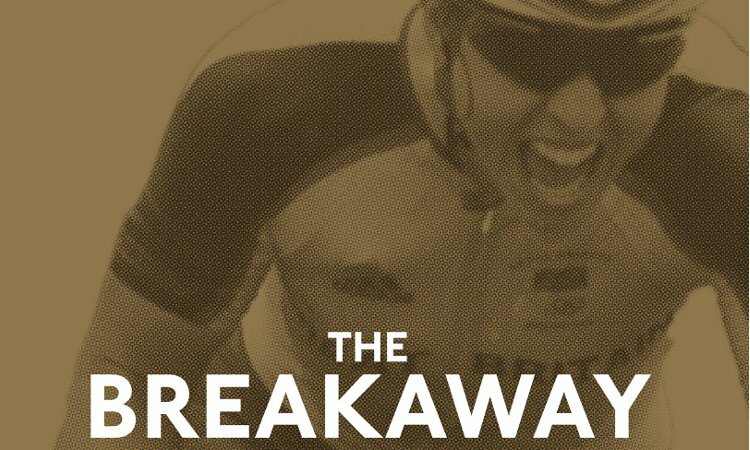 During the course of a 17 year career, which has seen Nicole win over 70 professional titles including the women’s Tour de France twice, she has battled broken contracts, unpaid wages, a horrendous injury and withstood repeated pressures to join the drugs cheats, whose actions she can never forgive. Through it all she never lost her vibrant energy or the determination to fulfil her dreams with honesty and integrity. Her book, The Breakaway: My Story, is a compelling account of the price she has paid for the victories from which many others will benefit. Join us for an evening with an incredible and inspirational athlete who has always given her all in every respect.